How It Works & Why It Can Help You Do More With Your Data. There’s one question everyone from marketing to e-commerce is asking: What’s the best way to maximize all the data we’ve collected? 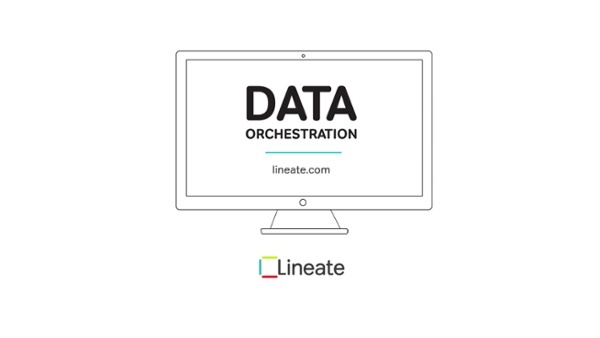 Whether you want to personalize interactions with customers beyond “[FIRST NAME]” or pinpoint campaign attribution, data orchestration can help.